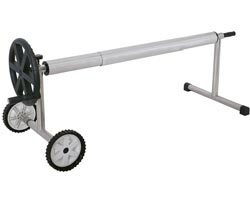 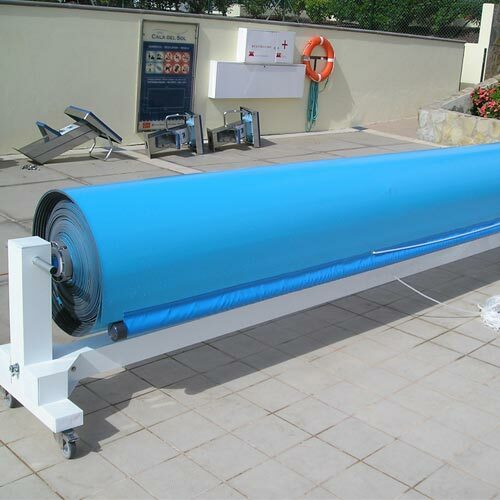 Pool roller from the economic range. 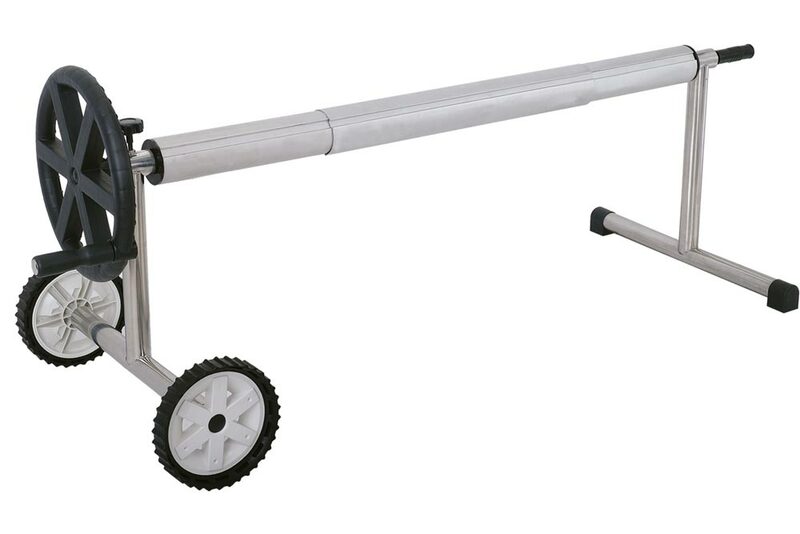 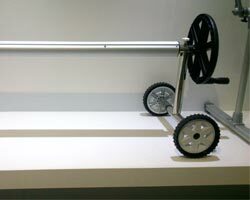 Telescopic rolling cylinder which can be adapted exactly to the desired measurement between 4m and 5m. 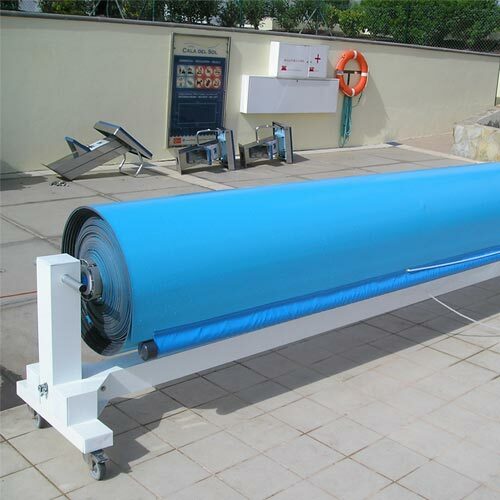 With an 85mm diameter aluminium roll tube. 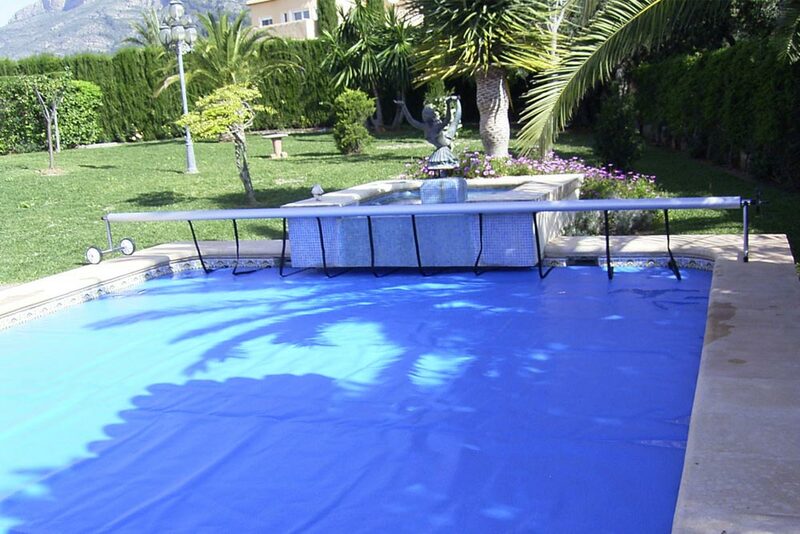 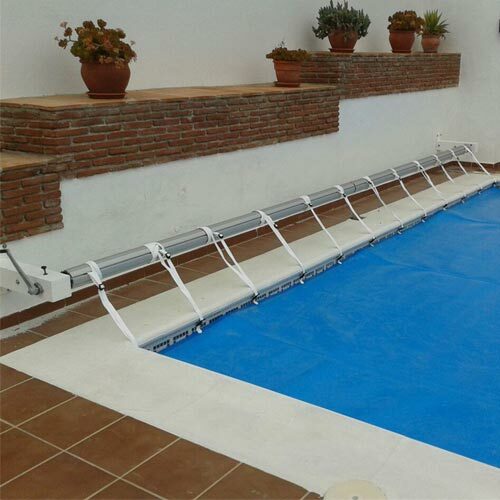 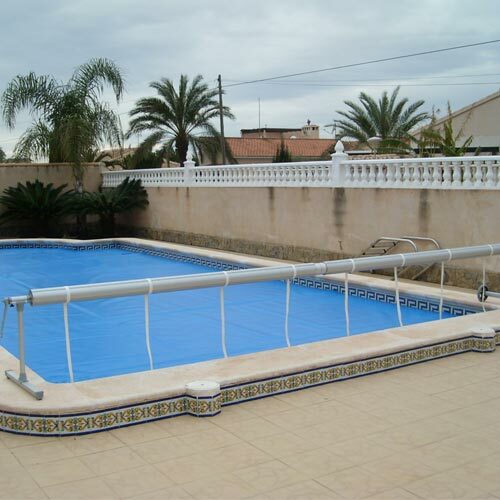 For covers with a maximum width of 5m. 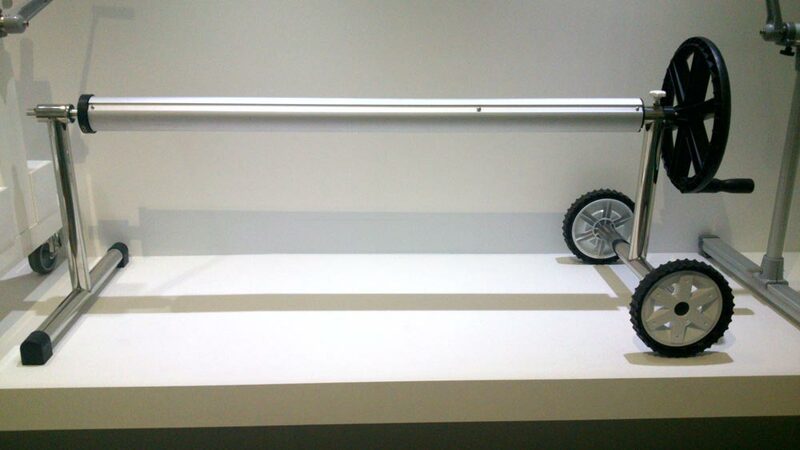 Stainless steel and brake feet. 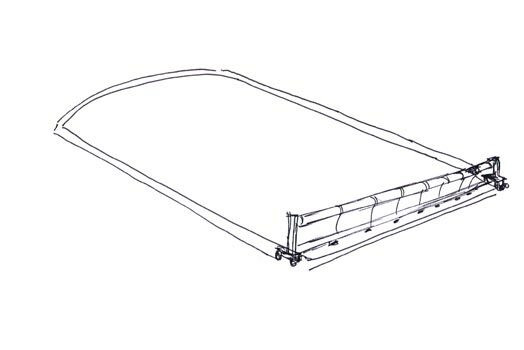 Includes 8 straps. 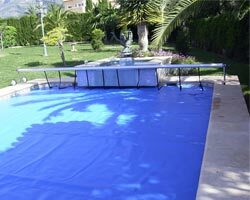 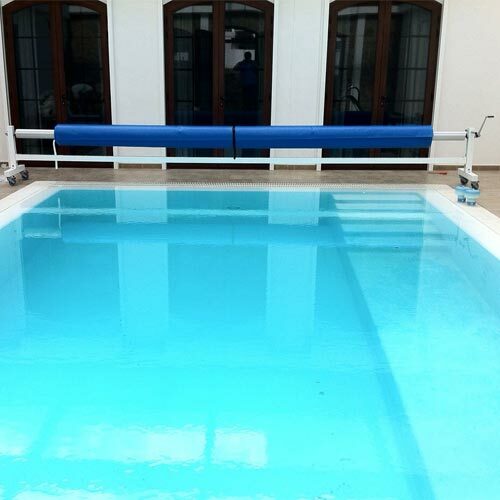 The maximum load of the cover is 50m².